PostgreSQL is a powerful, open source object-relational database system. It has more than 15 years of active development and a proven architecture that has earned it a strong reputation for reliability, data integrity, and correctness. 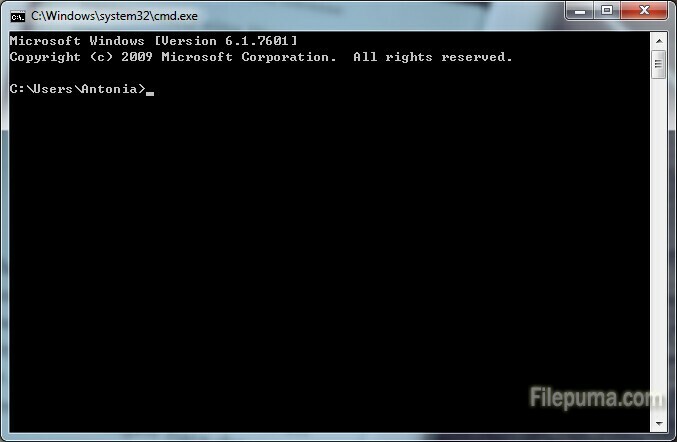 Changing a PostgreSQL user password is accomplished using the “postgres” command prompt. Here is the instruction to tell you how to change a Postgres User Password. 1. 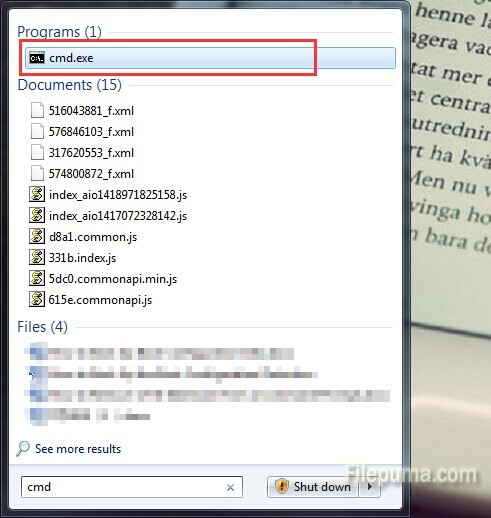 Click “Start” and enter “cmd” in the search bar, click “Enter” to open the command prompt window. 2. Enter the command “psql -h <server address> -U <username>”. Replace “<server address>” with the network or IP address of the PostgreSQL server and “<username>” with the name of your Super User account. 3. Change the password of the PostgreSQL user. Type “ALTER USER <username> WITH PASSWORD ‘<password>’ “. Now you’ve successfully change the password.